Dota 2 is meant to be played with a group of friends to maximize teamwork and team chemistry. With the use of the Steam trading function, people can give their friends access to one of the biggest video games in history - Dota 2. * You can only send Dota 2 invites to your Steam friends. How do I send a Dota 2 beta key to a friend? Add the person you want to send the Dota 2 invite to as a Steam friend by opening the Steam client and clicking on the "Friends" tab found on the upper left portion of the client. Select the "Add a Friend" option. 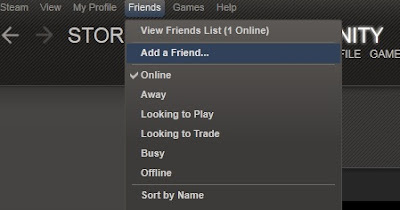 After searching for your friend's Steam name / ID, click on the "Add as friend" button. 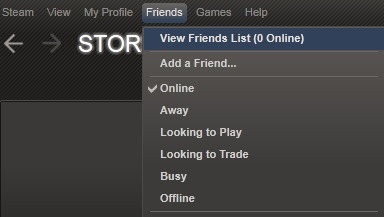 Once you have become Steam friends, click on "View Friends List" found on the lower right part of the Steam client. Select the "Friends" tab found on the upper left corner and click the "View Friends List" button. 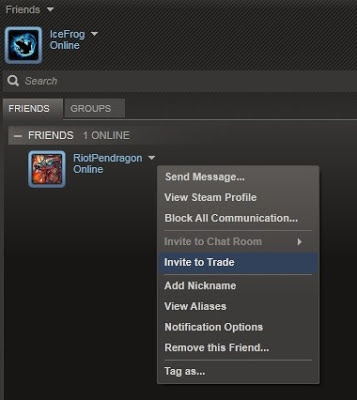 Right click your friend's name and select the "Invite To Trade" option. 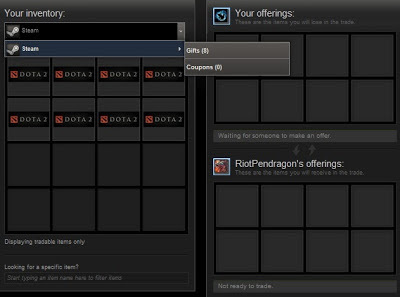 Select the Steam Inventory and double click the Dota 2 gift in order to add it on the trade window. Check the "Ready to trade" button then click on "Make Trade" to finalize the trade. 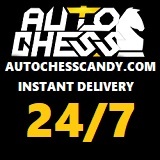 You will see a confirmation window once the gift has been successfully sent. 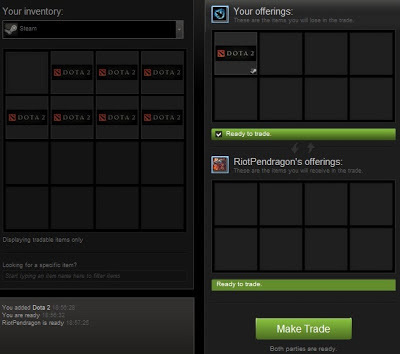 Instruct your friend to check his Steam inventory and select "Add to My Game Library" to start downloading Dota 2. If you have any questions regarding sending Dota 2 gifts via Steam, just post a comment. Yep but it kinda sux because u can send items only to those who have endabled SteamGuard for 15 days. So it's not like "hey come friend lets play dota ill vie u invite - nope wait 15 days." In this case, don't trade, just gift the invite.